Dental erosion is a type of tooth wear that occurs when the tooth is exposed to acids. It can be prevented by elimination or reduction of the acid challenge. 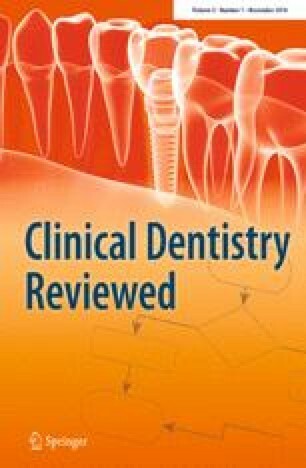 Prevention should also aim at the remineralization of softened enamel by the enhancement of saliva remineralizing function through the use of fluoride formulations. The use of professionally applied products for the prevention and control of dental erosion should be a part of an overall preventive management program that includes home management by the patient. Each management plan needs to follow a preventive philosophy that is tailor-made for the patient. There is a plethora of products available for erosion management, each with their specific formulations and different concentrations. However, the availability of the products as well as their generic names varies in different parts of the world. Although examples of specific products will be mentioned in this article, the emphasis will be on general methods with reference to generic products in order to guide management. Funding was provided by University of Texas System.